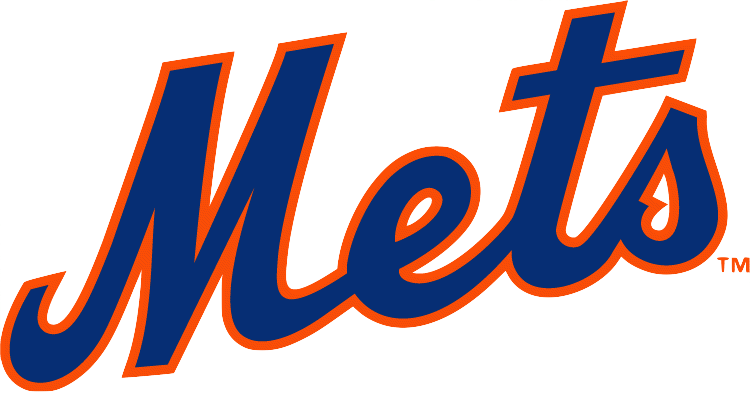 The New York Mets have had a rocky start to the year and need you. This August, the sourdough-loving San Francisco Giants are storming Citi Field and The B+ Foundation's young alumni of NYC are here to help you defend our turf! Tickets are $55 and snag you a seat in the B+ seating section, a limited edition B+ foam-finger, and a special discount to our annual benefit! Ticket pick-ups on August 16 and August 20 will be at 140 e. 56th St. Day of ticket pickup will be right outside of Citi Field from 5pm to 7pm. If you purchase 6 or more tickets, we will deliver tickets directly to you. Please email Carly@bepositive.org for more information. This site is best used with Google Chrome - we've had some issues with other browsers and are working on a fix. Thank you! The game is going to be a blast! Don't forget to tag #BePosNYC and @BePosNYC. Aw drat! We're all sold out. Please email carly@bepositive.org if you have any questions!